As you well know, there are myriad issues the ‘new’ UCI needs to address. From doping controls and an amnesty to finally help jetison (much of) the baggage of the past, to more sustainable team structures and properly supporting the talent-rich but too-often neglected world of women’s cycling, you will be a very busy chap indeed. But before all this, might I suggest one far simpler change first? Now that you’re the big boss man, can you please ensure that never again does the UCI Congress take place at the same time as World Championship races? Last night was, frankly, embarassing. 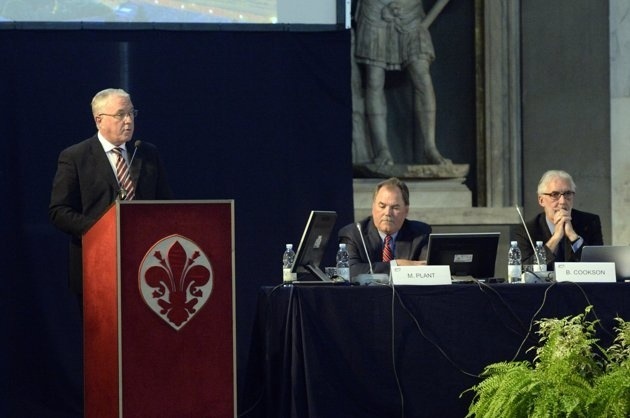 Yes, the UCI Congress – and especially this one – is important. But why run it head to head with the Junior Women’s and U23 Men’s road races? Whoever it was who drew up that program clearly needs to learn how to read a calendar. Why not use the rest day earlier in the week? Showing so little respect for two of your own major events and the rainbow jerseys on offer? If it didn’t actually happen yesterday I wouldn’t of believed it. Denmark’s Amalie Dideriksen, Slovenia’s Matej Mohoric and their many rivals deserved better. Much better.